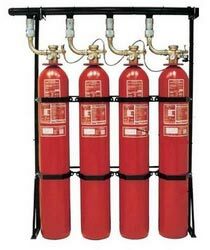 Fire Suppression Systems are most commonly used in environments with heavy power equipment. Suppression systems use a combination of dry chemicals and/or wet agents to suppress equipment fires. Fire Suppression Systems are used in areas which may be left unattended for periods of time but where it is essential that an outbreak of fire be dealt with straight away. A Gas Fire Suppression System can provide a rapid response to a developing fire with a clean agent leaving no residue and most importantly no equipment damage. Fire Suppression systems have become best practice in several industries as they help control damage and loss to equipment. Common means of detection are through heat sensors, wiring, or manual detection (depending on system requirements). 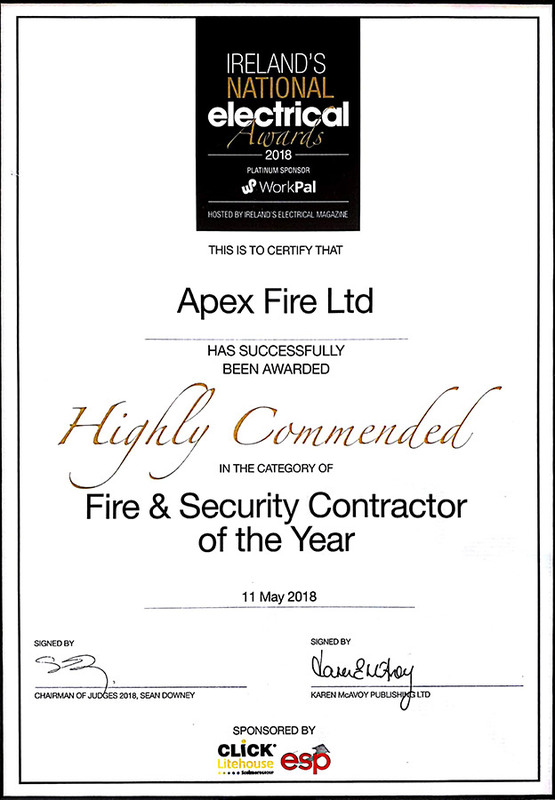 At Apex Fire we have the technical expertise to design, install, and maintain all types of Fire Suppression Systems. Gas Fire Suppression Systems work by starving a fire of the oxygen that it needs to burn, therefore putting the fire out. Water Fire Suppression Systems are used in environments where gas is not a suitable solution. For further information on our Kitchen Fire Suppression Systems please click on the pdf link below. To speak to one of our Fire Suppression Systems experts about your requirements simply contact us or call our friendly team at 1850 929829.